Fantastic opportunity in the heart of West Cobb! 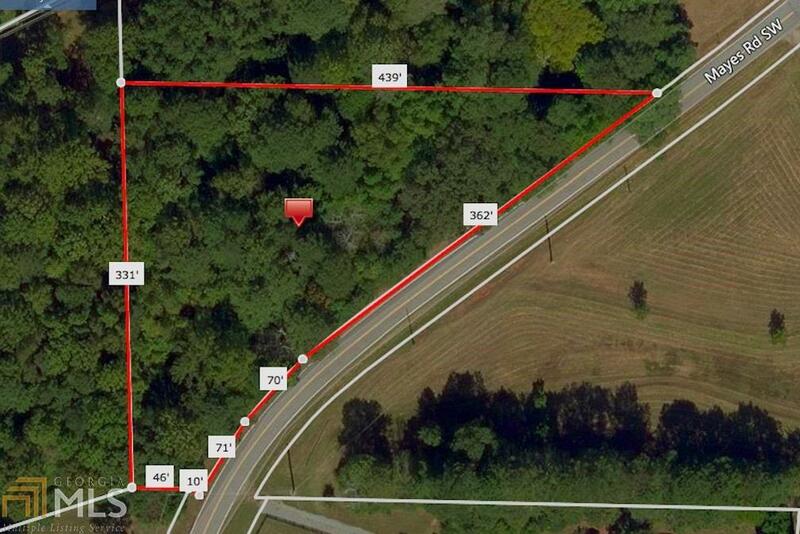 Approximately 2.2 acres with frontage on beautiful Mayes Road. Award winning Kemp Elementary. 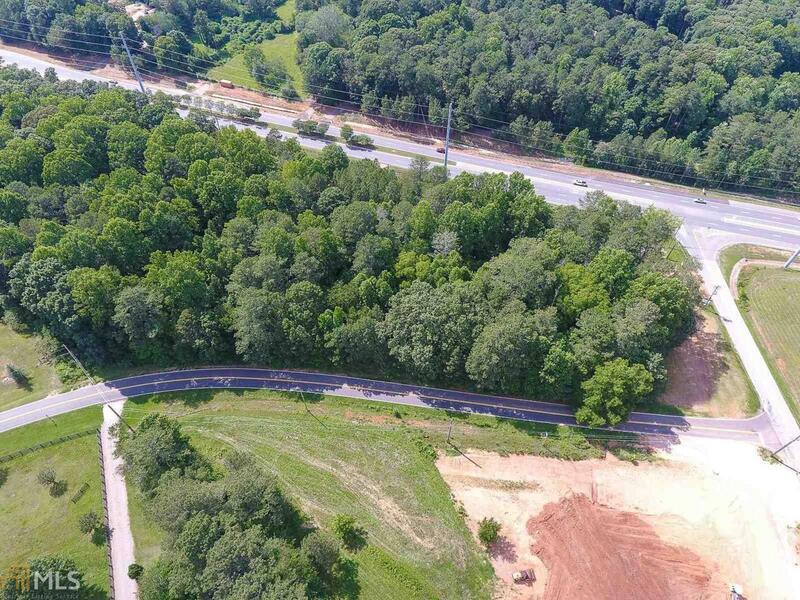 Bring your builder and make this property your new homesite!